While communicating with serial devices via Arduino, sometimes Arduino do not receive or send complete messages, especially when we communicate with LCDs or with GSM. 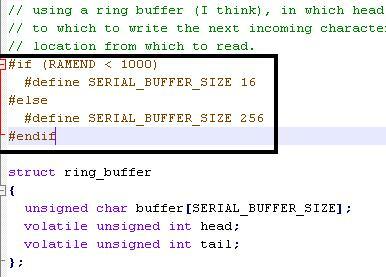 While reading SMS via GSM Module, Arduino does not retrieve complete message because Serial buffer is full as the buffer length of Arduino is limited to 64 bytes only. formidable process and our whole community will probably be thankful to you.